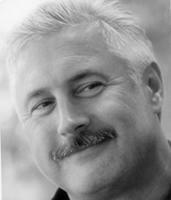 Conversation with author Philip Gerard about his new novel "The Dark of the Island." 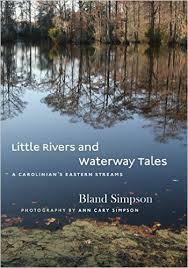 Philip Gerard, part of the Creative Writing department at UNC-Wilmington and author of “The Dark of the Island”, set on Hatteras Island, the second of his fiction novels set on the secluded island. But while fictional… an oil company employee comes to the island as part of a team investigating the possibility of an game-changing oil deposit off the Outer Banks and survives multiple accidents… or were they… the book spends much of its time flashing back to a period just before-and-during World War II, both action overseas and the Outer Banks unique attachment to the war, with U-Boat attacks on merchant ships offshore and rumors of those same U-Boats depositing agents on our shores as saboteurs. Much of a skullduggerous nature occurs in “The Dark of the Island.” The book shifts between the World War II era and the book’s present day early 1990s. The young oil man Nick Wolfe had a grandfather who died in the war under mysterious circumstances. He no sooner sets foot on the island when he has his first brush with death. 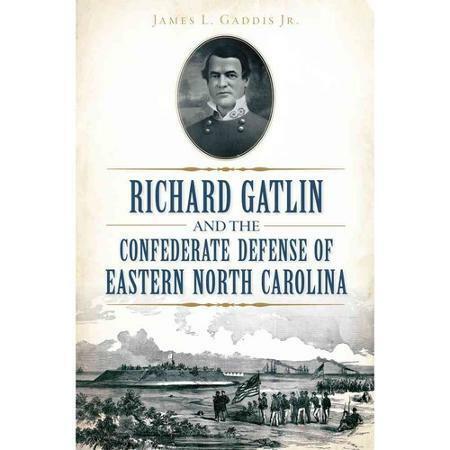 And many of the people he encounters on Hatteras seem to know something of him, though he has never visited this corner of the world in a job that takes him to many. The people he meets all have direct ties to World War II, through family members or direct service. Gerard used his own ties to World War II… interviews with veterans about the war, including his father … to bring authenticity to the stories of his book’s veteran characters. And his past research also informs the war scenes from The Dark of the Island. In this scene Hatteras native Tim Dant is now a Navy corpsman landing with the Marines in Tarawa in 1943, a battle that saw nearly 1000 American and as many as 4700 Japanese deaths as the United States went on the offensive in the central Pacific. But the plot of “The Dark of the Island” isn’t only tied to events around World War II. 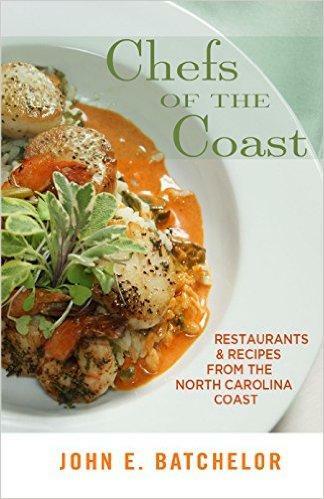 It also highlights modern day tensions that exist along the North Carolina coast, a tension between tradition and the tourist trade, as well as a tension between the tourist trade and a push by some to allow energy exploration in Atlantic waters. Tensions between tourism and tradition remain a fact of life along the state’s coast, but tensions over possible drilling off the coast recently eased… or intensified, depending on your position… when President Obama reversed a proposal that could have opened areas 50 miles off the Atlantic Coast to drilling. That effected possible leases from 2017 to 2022. So one apparently timely topic highlighted in the book faded in the time between the book going to press and the book appearing in stores. But Gerard’s experience talking war with veterans … whether those who inspired sections of “The Dark of the Island” or not… makes it apparent that no matter what the fight, there is no war to end all wars. 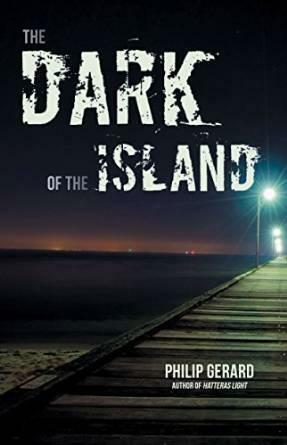 “The Dark of the Island” by Philip Gerard is published by John F. Blair. I’m George Olsen.